Volunteers with the help of the donors, volunteers and businesses raised the funds through donations and grants to rehabilitate the bridge in 2006. 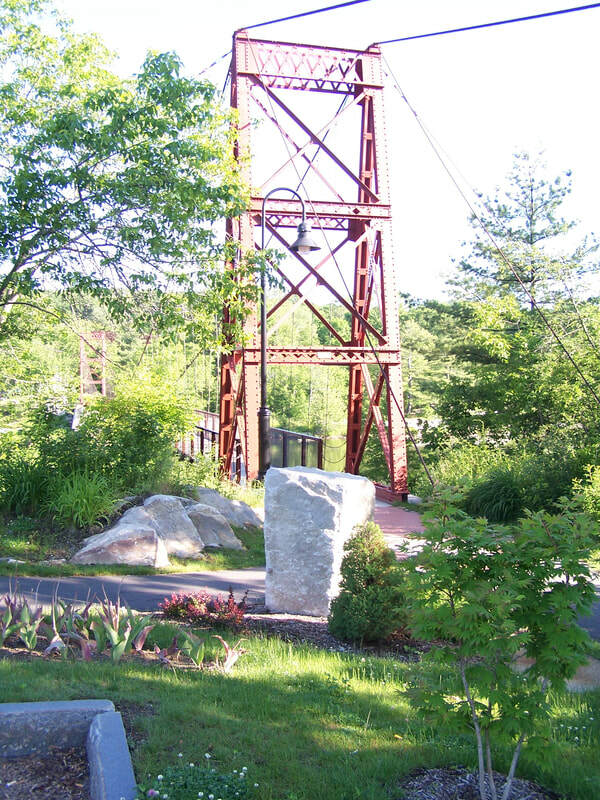 One of the few remaining and active pedestrian suspension bridges, spanning the Androscoggin River, this bridge played a vital role in the economic and cultural development of the towns of Brunswick and Topsham. This bridge continues to swing into its twelfth decade of service.